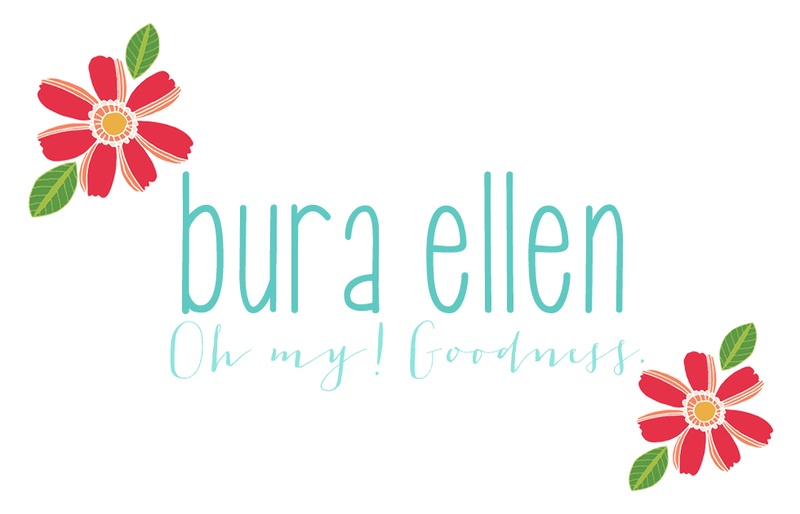 Today I have exciting news! I am finally opening my etsy shop! I have wanted to do this for years and I am thrilled to finally have it all together and ready! My spoon necklaces are a lot of fun to create. I have been picking up old spoons for a while to start making these. One of the great things about these is that I get to spend some time with my daddy in the process. He has a great workshop. We start out with him cutting the handles off the spoons and then hammering the spoon flat (he's strong like that). We then drill a hole for the necklace and polish it. Then its ready to embellish. Michael's dad had an old set of metal stamps that he gave him years ago. I use those to stamp a word on the spoon and then add beads. Fun and unique. I absolutely love old books. My collection is rather large. I have always been drawn to the sweet illustrations in many of them. I have been trying to think of ways to share these images because they are just too great to be stuck in a closed book. 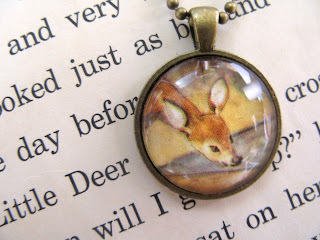 So you will find these one of a kind book image necklaces in the shop, too. This little deer one is particularly hard for me to part with. I hope you will hop over and visit me in the shop! It opens at 11 a.m. est. today! Congrats! I love having my etsy shop, I'm sure you will find it very rewarding. Perhaps with the spoon handles you could make them into cool rings? ?